Have you applied for master’s studies starting in the autumn semester 2018? 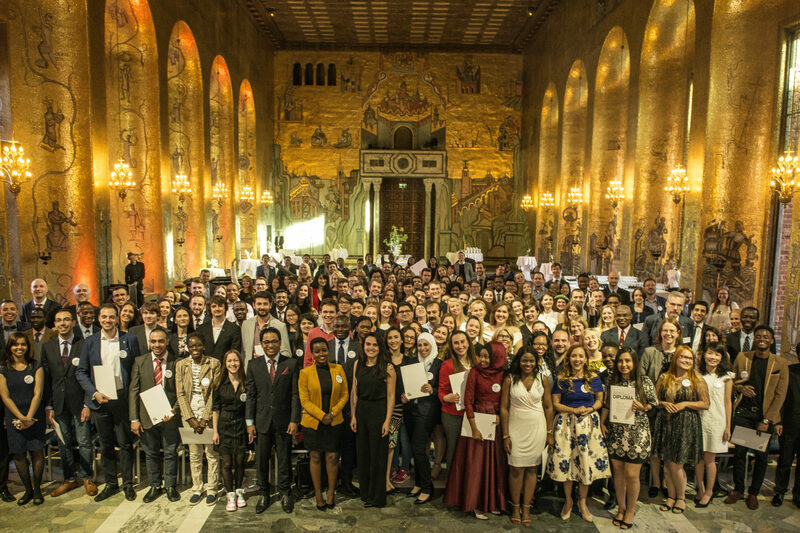 You can now apply for an SI scholarship to fund your studies in Sweden. The deadline is 24:00 CET 9 February 2018.